Take inspiration from our engagement packages to create an unforgettable experience at Pullman Bangkok King Power. 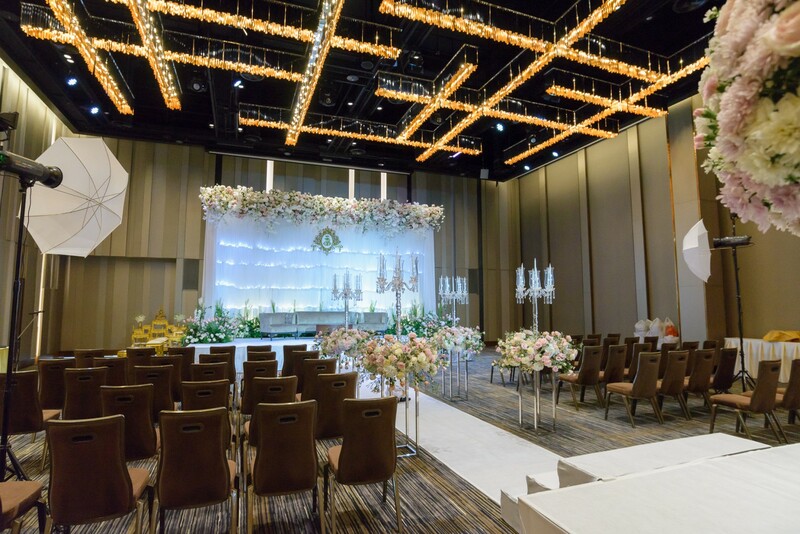 From traditional Thai engagements with monks ceremony to Chinese engagements and tea ceremonies, our professional team is on hand to help you with every minute detail. Revel in your love together with our customized engagement packages, ensuring your dreams are created for you.